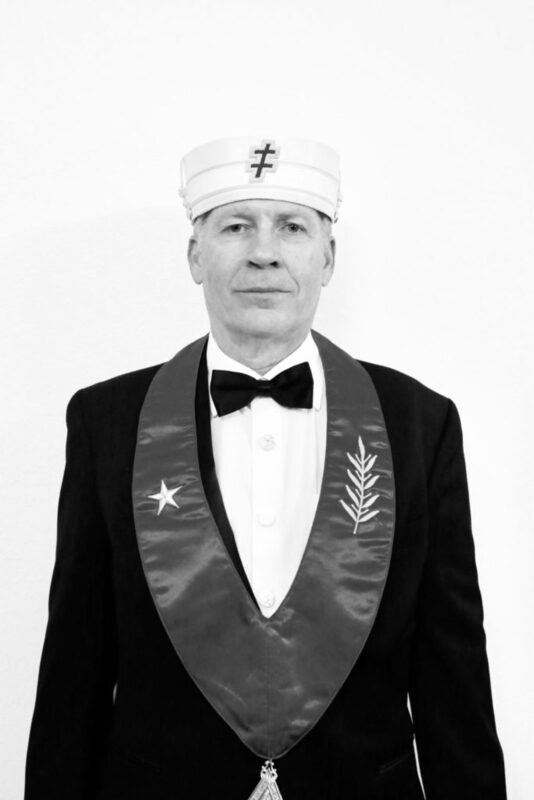 The first portion of the Scottish Rite system of degrees is called The Lodge of Perfection. This series of degrees includes the 4° through the 14° and are referred to as the ineffable degrees. Ineffable comes from the Latin ineffibilis which means something that should not be spoken. The Honolulu Lodge of Perfection was chartered on October 20, 1874, with its first Venerable Master being John Owen Dominis, brother-in-law of King Kalakaua and future Prince Consort of the Kingdom of Hawaiʻi. In the Scottish Rite Valley of Honolulu all officers of the Lodge of Perfection must be Past Masters of a Craft Lodge.